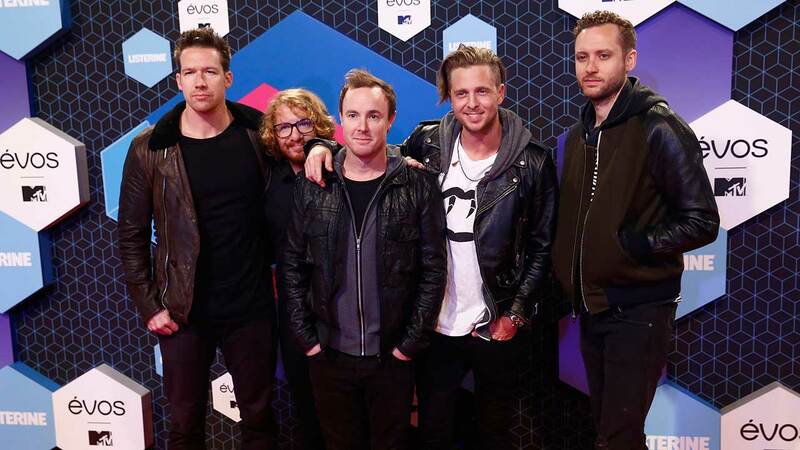 CHICAGO (WLS) -- OneRepublic were stuck in Chicago Sunday night due to a snow storm, causing them to miss their concert in Las Vegas, according to a tweet. The snow storm started Saturday afternoon and expects to dump 5-10 inches of snow in the Chicago area by the time it finished Sunday evening. Hundreds of flights were canceled as a result. At about 3 p.m., the boy band tweeted their apologies to fans and assured them that the concert would continue, but that everyone would get a refund.